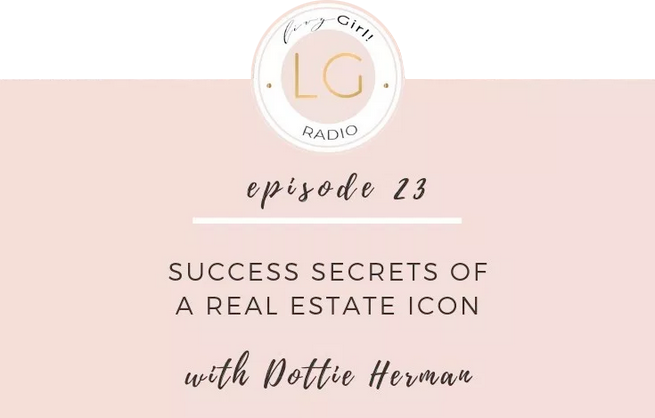 Dottie Herman is the quintessential American success story. She exemplifies the qualities of a great leader, mentor, and role model. After attending Adelphi University, Dottie began her real estate career in 1978 working as a broker for Merrill Lynch on Long Island. In 1989, Merrill Lynch sold their real estate division to Prudential, where Dottie stayed on as one of their leading brokers. With the change in ownership, Dottie was convinced she could run the company herself, so in 1990 she borrowed $7 million dollars from Prudential to purchase Prudential Long Island Realty. 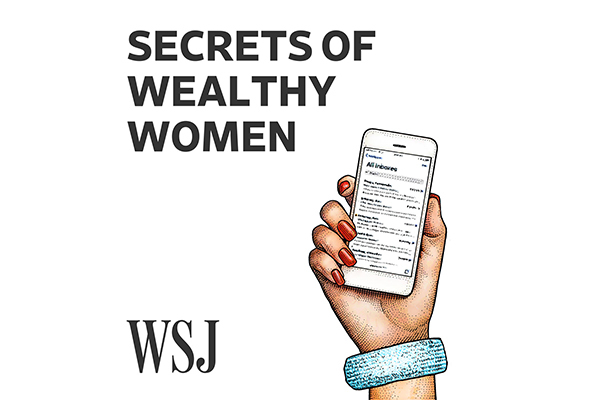 Despite being told she would never succeed, she turned the company into the powerhouse brokerage on Long Island and then in the Hamptons. 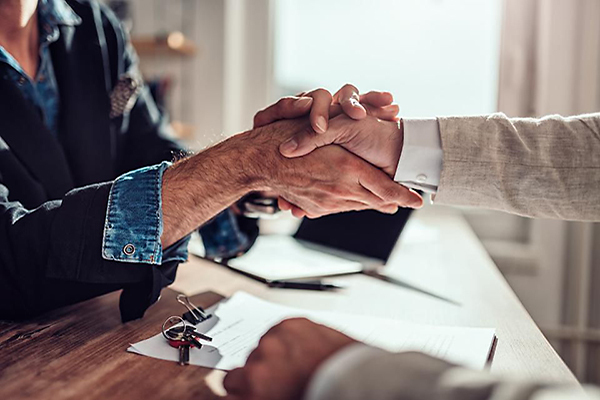 Ready to conquer the Manhattan market, in 2003, Herman and her business partner Howard Lorber purchased Douglas Elliman, Manhattan's largest and most prestigious brokerage firm. Since then, Douglas Elliman has become the largest and fastest-growing real estate residential brokerage in New York and Dottie the most successful woman in real estate. We were incredibly blessed to bring you an icon in real estate. A woman who has accomplished so very much, but so much more then what she has done is the woman that she is. You will hear her heart and how much she cares about people. 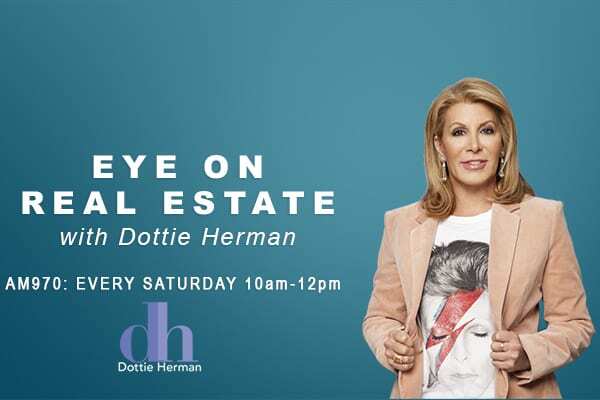 Say "Hello" to the CEO of Douglas Elliman, Dottie Herman.